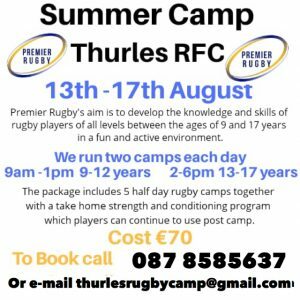 Premier Rugby’s aim is to develop the knowledge and skills of rugby players of all levels between the ages of 9 and 17 years in a fun and active environment. 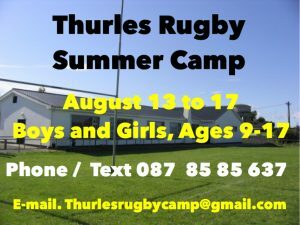 We will run two camps each day. 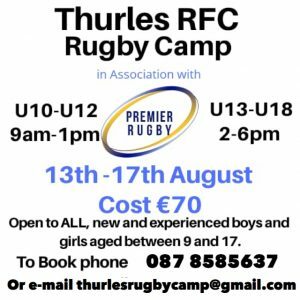 The morning camp will run between 9am and 1pm and is for players aged between 9 and 12 years. The afternoon camp will run between 2pm and 6pm and is for players aged between 13 and 17 years. Within these age groups, we will further sub-divide the players based on age and ability. In this way, we will most effectively cater for all skill levels, from the beginner to the advanced player. 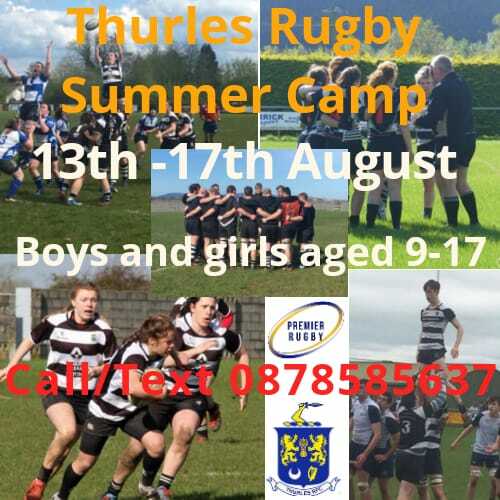 The package includes 5 half day rugby camps together with a take home strength and conditioning programme which players can continue to use post camp.